Getting an impaired driving conviction is a big deal for anyone — but for permanent and temporary residents of Canada, changes to the Criminal Code mean a DUI could lead to deportation. Getting an impaired driving conviction is a big deal for anyone — but for permanent and temporary residents of Canada, it could soon mean deportation. That's because of a change one immigration worker says "violates basic Canadian values and human rights," and which a permanent residents says leave him worried about his friends and family. On Dec. 18, amendments to the Criminal Code come into effect that will increase the maximum sentence for driving under the influence of drugs or alcohol to 10 years from five. The changes are part of Bill C-46, which was intended to update impaired driving rules in light of legalized recreational cannabis use. But the increased penalties also mean convictions for impaired driving will fall under the category of "serious criminality" for immigration determination purposes. That change, in turn, triggers a section of Canada's Immigration and Refugee Protection Act dealing with admissibility to Canada. It says a permanent resident convicted for a serious crime — an offence punishable by a maximum sentence of at least 10 years — or who receives a sentence of more than six months imprisonment will be sent to a deportation hearing. Under the immigration act, people convicted of those "serious" crimes also lose the ability to appeal any deportation order through the Immigration Appeal Division, although they can still ask to stay on humanitarian or compassionate grounds. The stiffer penalties also mean temporary residents who are convicted of impaired driving after Dec. 18 — including international students and foreign workers — may not be able to stay in Canada. Refugee claimants who are already in Canada and are convicted may be ineligible to have their claim referred to a refugee board hearing under the new rules. That worries some immigrant support workers and groups. "You make a mistake and you're out," said 30-year-old Mathew Joseph, who is himself a permanent resident. He's Sudanese and came to Canada in 2005 from a Kenyan refugee camp. He is now studying business economics at university in Winnipeg and works part-time with young people at the Immigrant and Refugee Community Organization of Manitoba (IRCOM). He's been busy explaining Canada's new laws on impaired driving to local teenagers — most of whom came to Canada as refugees. "After next month, if you consume it, you get high, you get pulled over and they test you, you will possibly be positive — and because of that, you're subject to be deported if you're a permanent resident," he told a group of them at a meeting Wednesday evening. Something as simple as a holiday treat could get them into trouble, Joseph warns. "Holidays are coming up. Let's say family members, [a] Canadian family offer me a cookie — I'm gonna have to refuse. I don't know what's in that cookie. If there's weed in that cookie … I get in trouble with it," he told the teens. "I'm also subject to be deported.… I'm scared for me and I'm scared for you. I'm scared for my family. I'm scared for everyone now." The teens don't think that's fair. 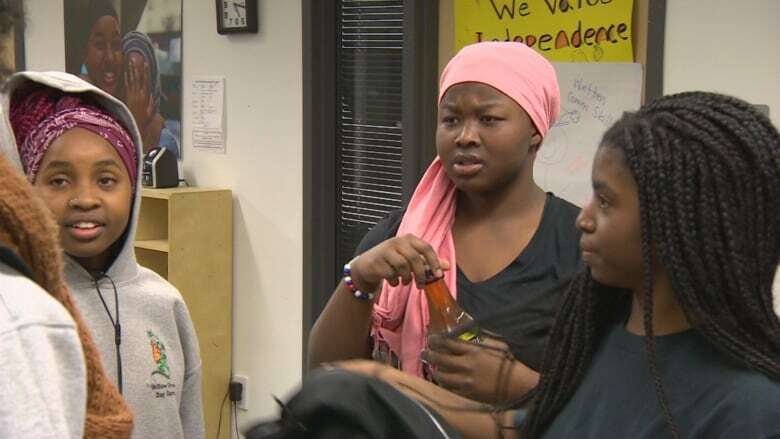 The rules create "a double standard," for those who live in Canada but weren't born here, says 16-year-old Chantel Hakazimana. She moved to Winnipeg from Tanzania when she was six years old. Although she's a permanent resident, she feels as Canadian as anyone else. "Of course I'm scared," she said. "Weed is a big problem in Canada." It's why immigrant support groups are working hard to educate and warn permanent and temporary residents, including international students and foreign workers. "We're talking about banishing someone," said Dorota Blumczynska, executive director of IRCOM. "We're talking about permanent exile from our community. We're talking about separating families entirely." 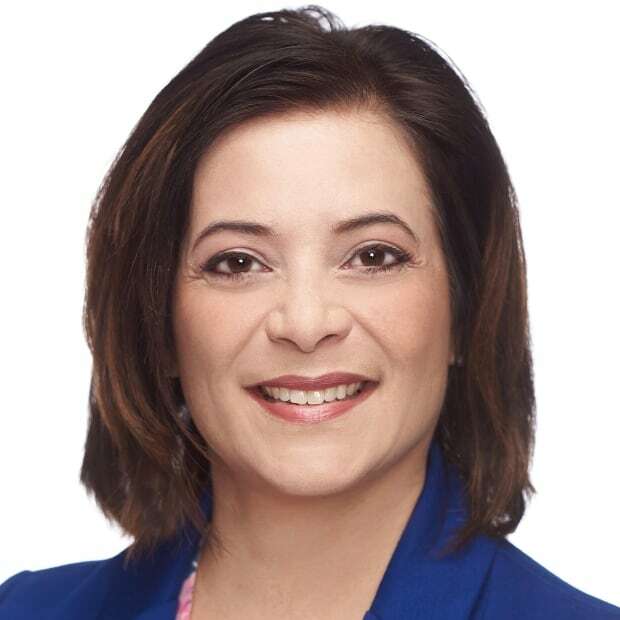 She's concerned the stiffer penalties will further criminalize people who are already marginalized and racialized, and are often from low-income communities. 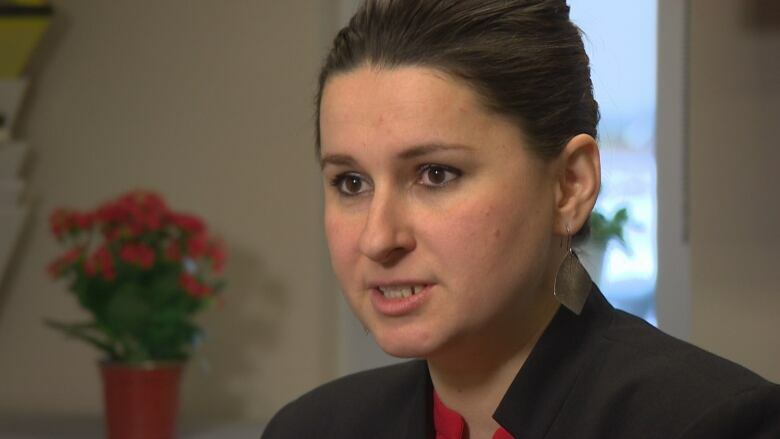 "Linking someone's immigration status and their sense of belonging and permanency in Canada to being deported if they happen to make a mistake, which any of us could make naturally, is inhumane," she said. "I think it violates basic Canadian values and human rights, and in fact likely goes against many of our international obligations." The changes put judges in an unfair position too, she says. "I think it is the role of government to step back and say … we need to be able to enforce the rule of law and Canadian law upon anyone here under the authority of our laws, but those people should not be subjected to that double punishment of losing their status and losing their home." Border Security Minister Bill Blair has previously said the intent of the Criminal Code amendments is to deter everyone from driving high. 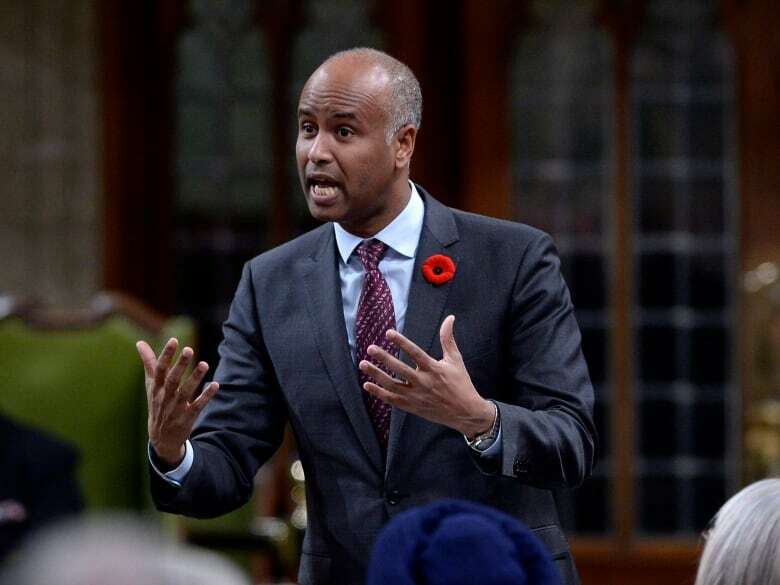 Meanwhile, Immigration Minister Ahmed Hussen says no one will be deported without due process. "It's not automatic that if the person engages in certain behaviours, that they will be deported," he said in Ottawa Wednesday. However, permanent residents who are convicted will lose an important avenue of appeal. Hussen's department is looking into the implications. "That analysis is ongoing but at the same time, we have to educate people of the consequences of the law as it is today," he said, acknowledging he's getting a lot of pressure from immigrant and refugee advocates, who say the new measures are unfair to newcomers. "The ministers, especially Mr. Hussen, have a lot to explain," said Toronto immigration lawyer Sergio Karas. "This is ridiculous, what they're doing with DUIs. I'm sure we're going to see a lot of people facing potential deportation due to DUIs in this country." Karas hopes judges will take an offender's immigration status into account — while still imposing sentences fit for the crime. But he knows that courts of appeal could overturn those sentences, and possibly even increase them. That happened last month when the Manitoba Court of Appeal overturned a reduced, "artificial" sentence handed down by a judge who acknowledged that a longer punishment would trigger a deportation hearing for the 23-year-old permanent resident. Karas has two pieces of advice for permanent residents. 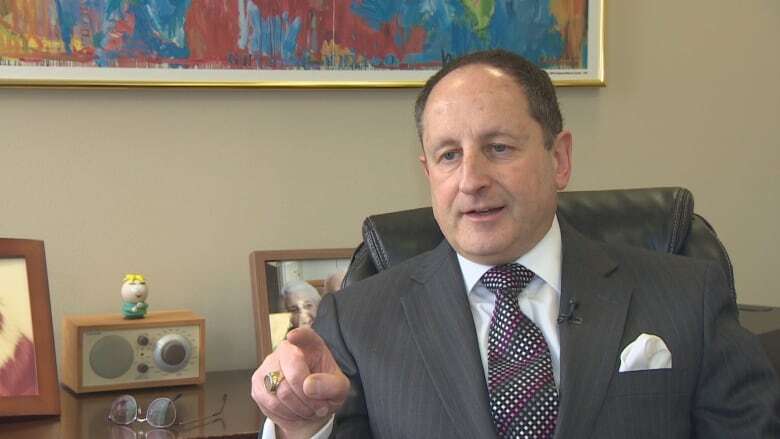 "As soon as you're ready to become a citizen because you've fulfilled the requirements of the citizenship legislation and you have put in the time in Canada, please apply for citizenship, because that will save you a lot of problems," he said. "No. 2 would be for permanent residents to be very much aware that they're not citizens of this country and any type of criminal offence may trigger deportation proceedings."